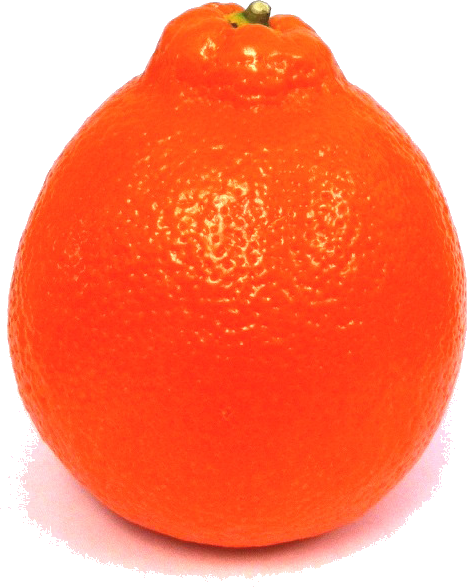 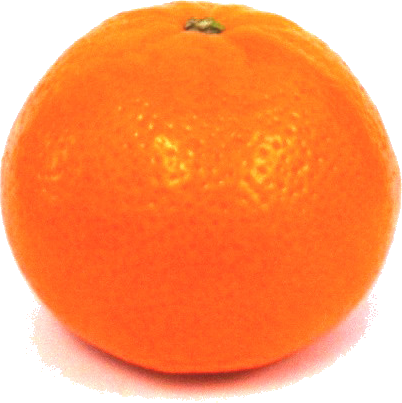 This navel orange has an orange exterior with a reddish-pink interior flesh. 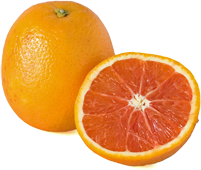 The Cara Cara variety has a lower acidity than traditional navels with a very sweet, tangy flavor. 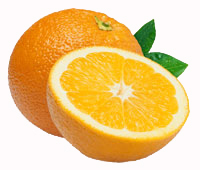 Cara Cara navels are available mid-December through March.